Well, we made it, we're in Istanbul, Turkey! We 1st visited Turkey back in 2010 and loved it & were keen to come back. 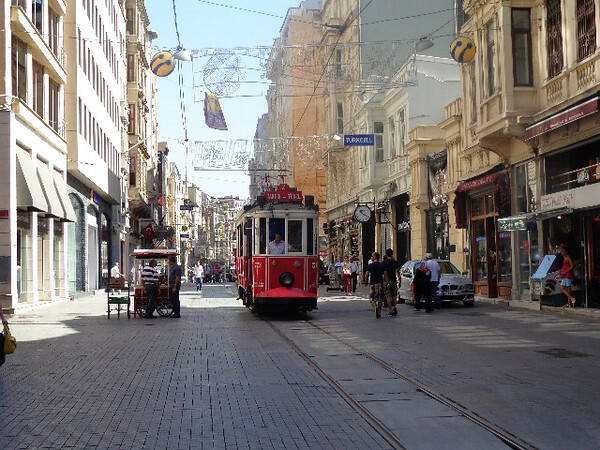 Here's a look at "Istiklal Street" in the modern district which is a pedestrian only shopping street.